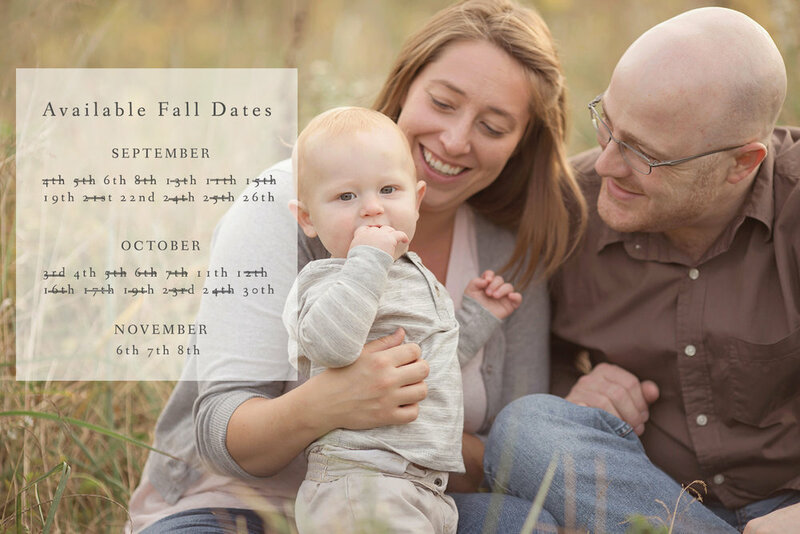 Now is the time to choose your date for fall family and maternity portraits! When these dates are gone, it will be spring 2019 before we offer outdoor photo sessions in Louisville. Don't miss out, contact us today! 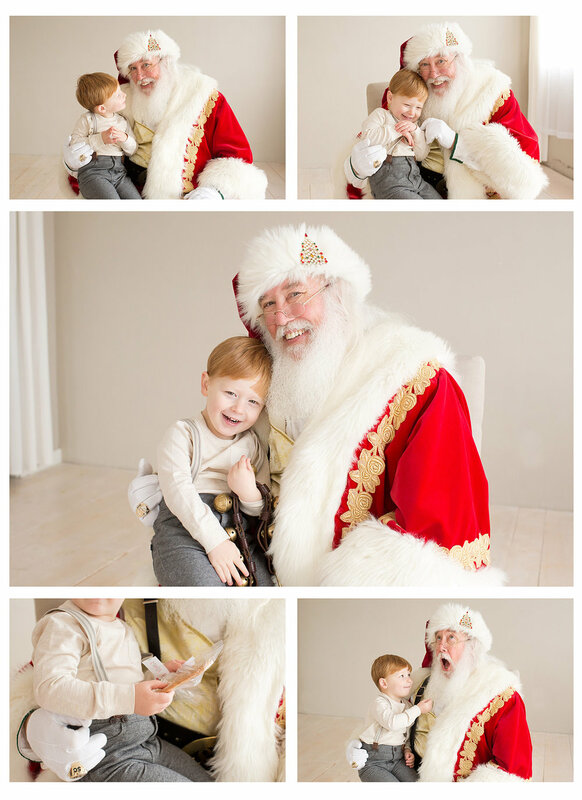 Did you know, when your family reserves a photo session or is part of our Baby's First Year Membership you get first dibs on our exclusive Santa at the Studio event? That means no waiting in an endless line this Christmas to see Santa. WIN!